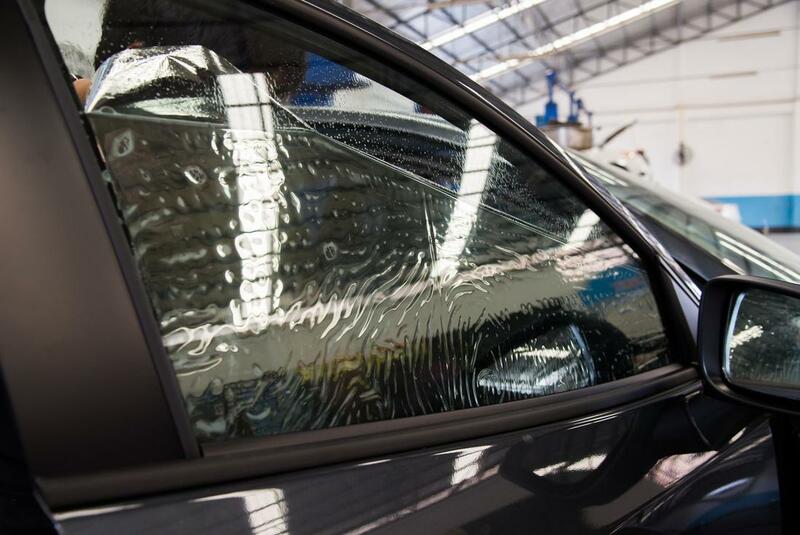 ​Quality auto tinting is what we’re known for in the Kingwood area, and when this particular installation or removal is the item on your agenda, then making the choice to call Kingwood Auto Tinting Pros is the means to the best results. We have been the local area experts for many years now, and have been counted upon to bring our specialized offerings to countless vehicle owners. When you need quality, and attention focused results, you will find the best with a simple call to our offices. The window tinting services we bring to the Kingwood area all start with the highest quality products. No matter the level of service that we provide, without the right products to deliver results, it would be all for naught. We ensure that you have the means to depend on the auto tinting we provide for many years to come, without the worry about air pockets, bending or waving. Our products are fade resistant, and can stand up to the wear and tear of being out protection you against the Texas sun in all seasons. With the right products in hand, we turn our attention to your vehicle, and when choosing Kingwood Auto Tinting Pros for your needs, you can be sure that we have the capability to treat any type. Whether you need semi-truck window tinting, limousine tinting or more, you can rely on our professionals to bring the best car window tinting Kingwood has to offer. No matter the style of vehicle you own, you can be sure that we have the means to provide you with reliable and professional installation. Your vehicle deserves only the best, and in the local area, that characteristic lies with us. We not only bring the services you need to single vehicle offerings, but also ensure that if you have multiple vehicles that need to be tended to that we have the means to bring you results. We have assisted dozens of companies across the city, treating hundreds of cars, and have the means not only to bring you organized and speedy work, but the same quality results a single car owner can rely on across a wide variety of vehicles. When you need the professionals with the capability to do more than just a single offering at a time, you can depend on us. When choosing the level of expertise that Kingwood Auto Tinting Pros brings to the area, you can depend on speed and precision in our work. We understand that you’d rather not be without a vehicle for an extended period of time, and ensure that when you choose our professionals for your needs, that you can continue to rely on your vehicle throughout the day as our services will be done before you know it. Even with our dedication to speed, you can still depend on the highest level of quality, bringing you the best of both worlds.